Our Salish Sea Welcome mural was completed in June 2018. 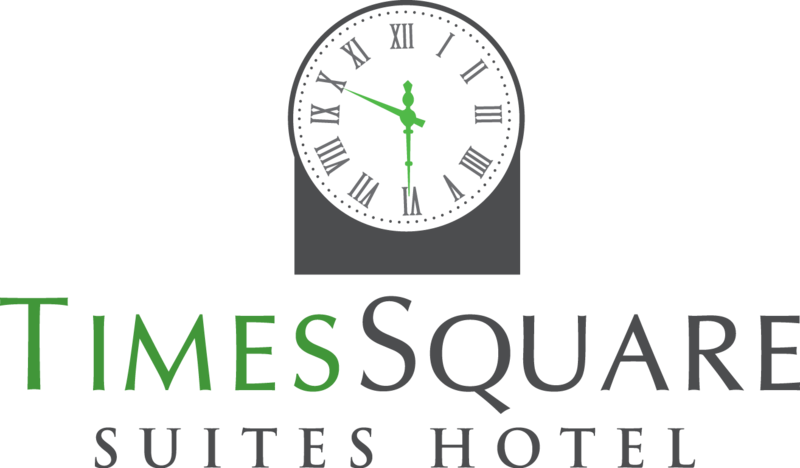 The "Salish Sea Welcome" at Times Square Suites Hotel is a tribute to the First Nations of the territory that we call Vancouver's West End and the thriving community that was born out of these lands. Depicting our roots, our cultures, our beautiful forests, our coast, our wildlife, our markets, our activities and the people that contribute to the evolving and thriving West End community, we hope that every time you pass this colourful mural, you will feel and see something new and different than before. We thank our local artist, Kim Hunter, who put passion and energy in every detail to make this a long lasting addition to our neighbourhood. Quédate 3-6 noches y ahorra! ¡Quédate por más de 7 noches o más y ahorra! ¡Nuestras mejores tarifas si puede reservar con al menos 30 días de anticipación y pague ahora! ¿Tiene un CÓDIGO PROMO de una estadía pasada, una promoción o porque pertenece a una organización?